Pots and pans and silverware, oh my! 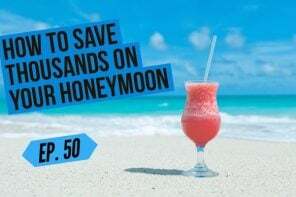 There are SO many fun things you can add to your wedding registry that it can sometimes be hard to figure out exactly what should go on your list. And who better to help you figure that out than other brides who have been there and done that! After all, hindsight IS 20/20. 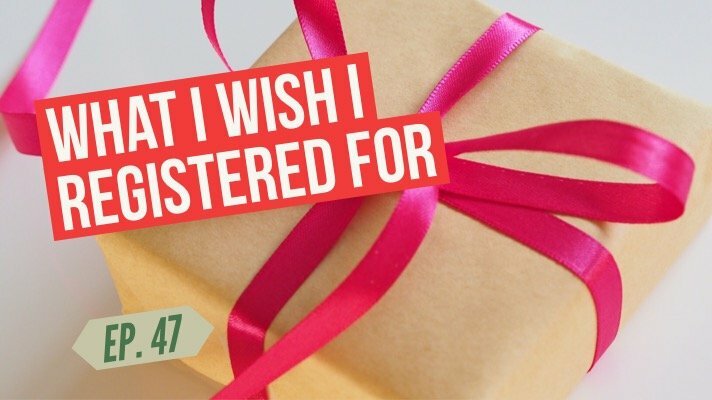 We talked to couples about what they wish they registered for but didn’t, and the answers might surprise you! PLUS: These might be the strangest wedding registry items we’ve ever seen! Podcast Deal Alert! :Get $50 towards your Zola wedding registry and 20% off all your post-wedding shopping when you sign up at Zola.com/weddingpod today! 10-12 old fashioned glasses P.S. You can also drink water out of these and highballs. We also go over how many serving platters/items you should register for, below! My favourite wedding gift was our Dyson vacuum! We almost didn’t put it on since we thought it was a bit much, so we were so excited when we got it! !